West Ham United and Leeds United are reportedly interested in signing 17-year-old Malmo midfielder Amel Mujanic. 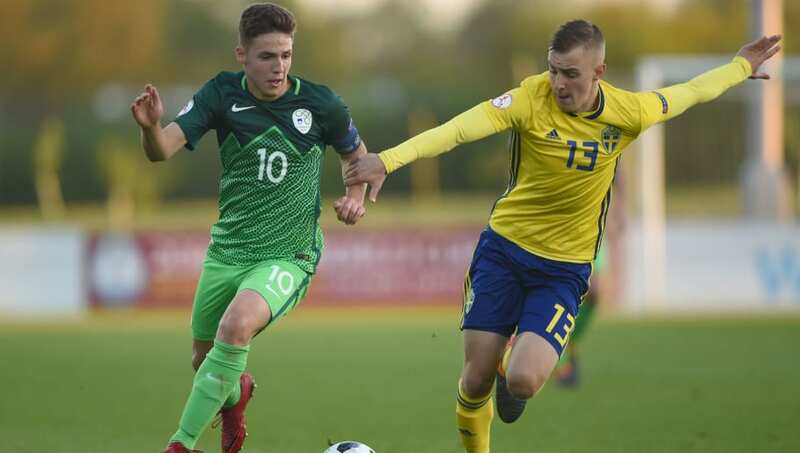 Mujanic has impressed during his time in the Malmo youth system, earning himself a call up to the Sweden squad for the Under-17 European Championship last summer. However, despite often training with the first team, the teenager is yet to make a senior appearance for his club side, and his future is in doubt because an apprenticeship has still not been offered by the 20-time Swedish champions. News of West Ham and Leeds' interest in Mujanic comes from Swedish publication Aftonbladet, who carry quotes from his agent, and former Bolton striker Ivan Klasnic, suggesting that he will look elsewhere if he's not afforded an opportunity in the first team. The teenager's agent also confirmed that a number of clubs around Europe are interested in the young prospect, but only mentioned the​ Hammers and Leeds by name. Should Mujanic choose Marcelo Bielsa's men, he would join fellow Swede Pontus Jansson at Elland Road, who has cemented cult status at the club since arriving in Yorkshire.